Cresuer Touchwave True Wireless Bluetooth Earbuds are an economic alternative to Apple’s expensive AirPods. Cresuer Touchwave True Wireless Bluetooth Earbuds – Noise-Cancellation & Wireless Flexibility Provide an Elite Listening Experience – Just $44.99! 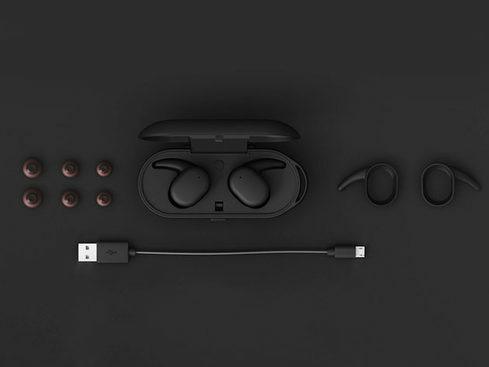 The Cresuer Touchwave Wireless Earbuds incorporate everything you need from wireless earbuds, like Bluetooth 4.1 and CVC Noise Cancellation, and nothing you don’t, like complex buttons and extra weight. 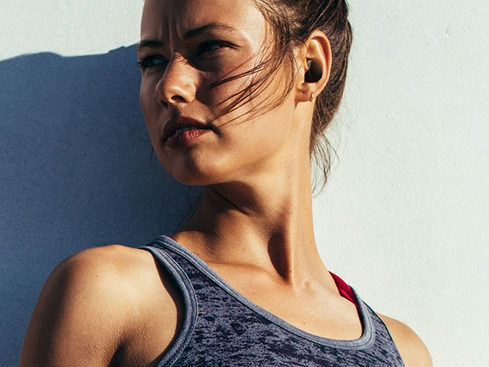 Highlighted by the next generation of sound technology, carbon nanotube diaphragms, Touchwave earbuds deliver impressive sound performance in an uncluttered, lightweight, minimalistic design that remains tough in the face of workouts, outdoor adventures, and Monday morning commutes.